I got my kit! Now what? 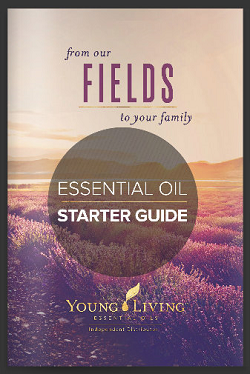 Guessing about which essential oils and nutritional supplements to use? Knowing what your body prefers, you can make better decisions about the nutritional products you buy. Have your assessment done today using cutting-edge technology of the ZYTO Compass. Contact your sponsor or upline for information about scheduling a zyto scan and to check availability in your area. The ZYTO Compass hand cradle is designed to interact with the body using Galvanic Skin Response. Ok, I get it… you are skeptical. How can the “hand robot” tell me what oils my body needs? Believe me, I was skeptical too and then it worked and it worked again and I saw how the scans were accurate for myself and friends and family so I bought my own to help others learn what their body needs. 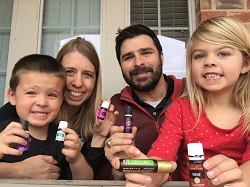 Sometimes you scan for an oil that doesn’t make sense at first and then all of the sudden it does – it’s like peeling back layers of an onion to see what your body needs. Any guesses what you might scan for? I had my scan… now what? ZYTO Compass Bioscan – facilitating better decisions for your health. p.s. You should start with the Premium Starter Kit – it allows you to be a wholesale member AND includes the everyday collection that you will use often. The PSK in addition to the focused products recommended during your scan are a winning combo! Ask if you have questions. Click here to order a Premium Starter Kit!